Concussions, an injury caused by head trauma, come in many shapes and sizes. Some people bounce back quickly, perhaps suffering a few headaches or some brain fog, while others struggle for day, months, or even the rest of their lives to regain normal function after a concussion. As the recent deaths of several NFL players reveals, this struggle can be insurmountable. For most who do not suffer frequent concussions, however, the right tools can help you feel normal again quickly. The first thing you should do when trying to bounce back from a concussion is find the right doctor. 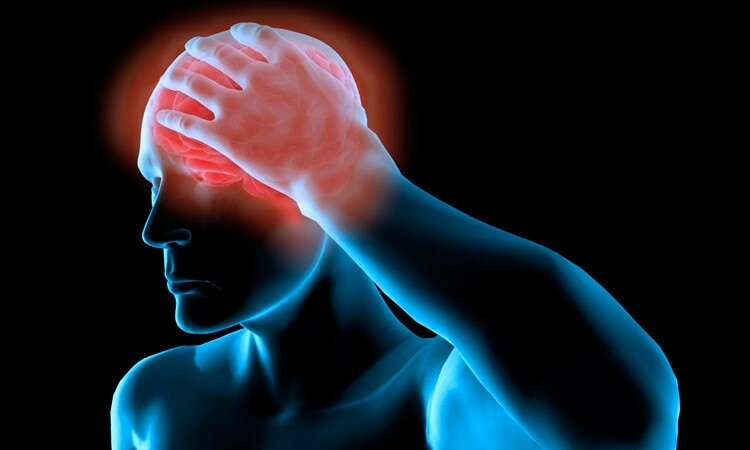 You need a doctor who fully understands the ramifications of a concussion and can assess your cognitive and neurological function, as well as any functional problems such as light or sound sensitivity. In some cases you may need to see a neurologist or other specialist to help you manage concussion-related symptoms. It’s very important that those dealing with a concussion not return to athletic activity too soon, especially if the activity in question caused the initial trauma. Even minor impacts can slow healing from a concussion and impact long-term functioning. Additionally, laws require school-age athletes to be medically cleared before returning to sports. When you resume exercising, start with non-impact activities. Do gentle cardio and weight training activities to rebuild stamina. Your new exercise regimen should start out slow with periods of activity and plenty of rest. Stay hydrated and make sure to warm up and cool down and always stop if an activity causes dizziness or nausea. After a concussion it’s important that you report any status changes to your doctor, even if they don’t seem to be associated with a neurological issue. From nausea to trouble sleeping, doctors are increasingly aware that concussions don’t have a clear symptom set but rather can come along with a series of what are known as nonspecific symptoms. Almost any change can be a symptom of a concussion. It may be the case that modern technology is actually making recovery from head trauma more difficult. While we do have improved medical technology to diagnose concussions, the blue light emitted by many gadgets, including computer screens and smartphones has been shown to cause sleep changes and eye strain even in uninjured brains. And while this blue light also may help us stay focused, those who have suffered a concussion may actually become excessively sensitive to the wavelength of blue light. It can cause severe headaches and nausea and the pervasive nature of this kind of light can make it difficult for even doctors to identify the source of such symptoms. In many ways we’ve been conditioned to think of concussions as no big deal – people get them all the time and when they’re minor those people feel normal in again in a matter of days. However, severe or repeated concussions are another matter altogether. A severe concussion can be life changing and may require major adjustments to your habits and activities. Never assume a concussion – yours or someone else’s – is no big deal. The brain remains a mystery in many regards and that is certainly true when considering the impact of a concussion.